toi Ready Little Cuz. I wanted to do a piece with Superboy and Supergirl together. 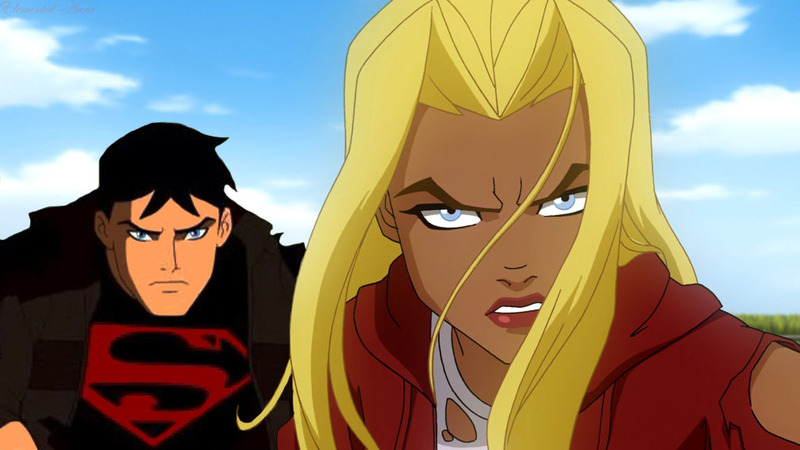 HD Wallpaper and background images in the La Ligue des Justiciers – Nouvelle Génération club tagged: young justice superboy conner kent supergirl kara kent dc comics.